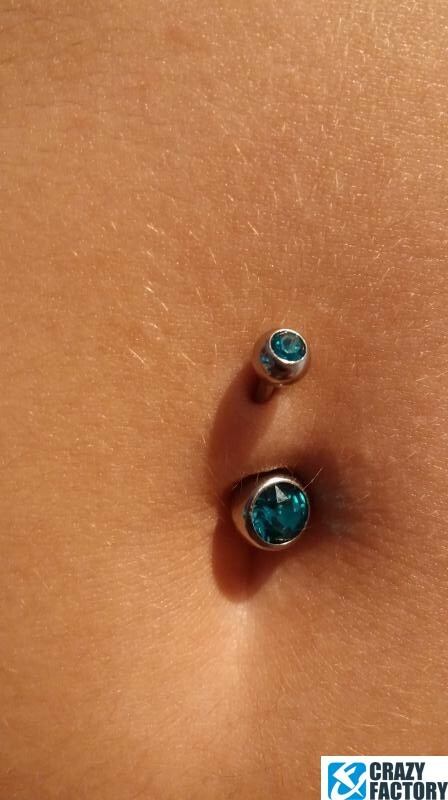 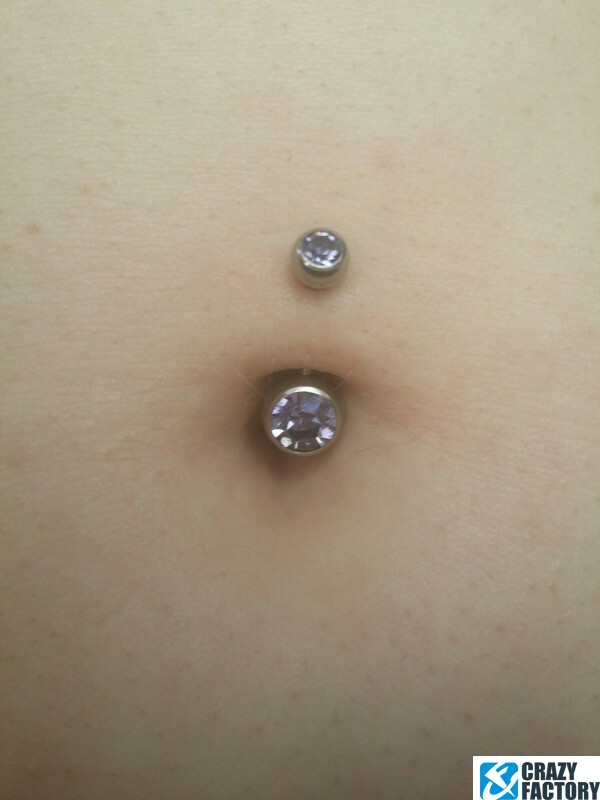 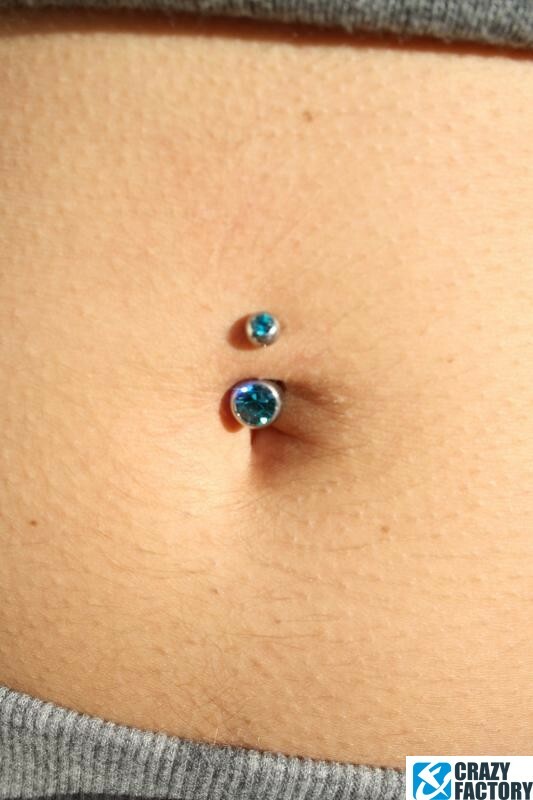 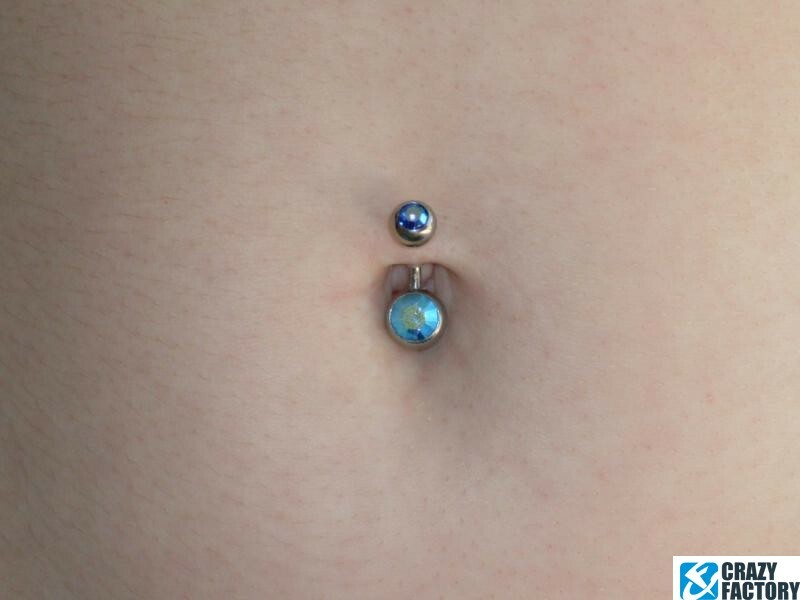 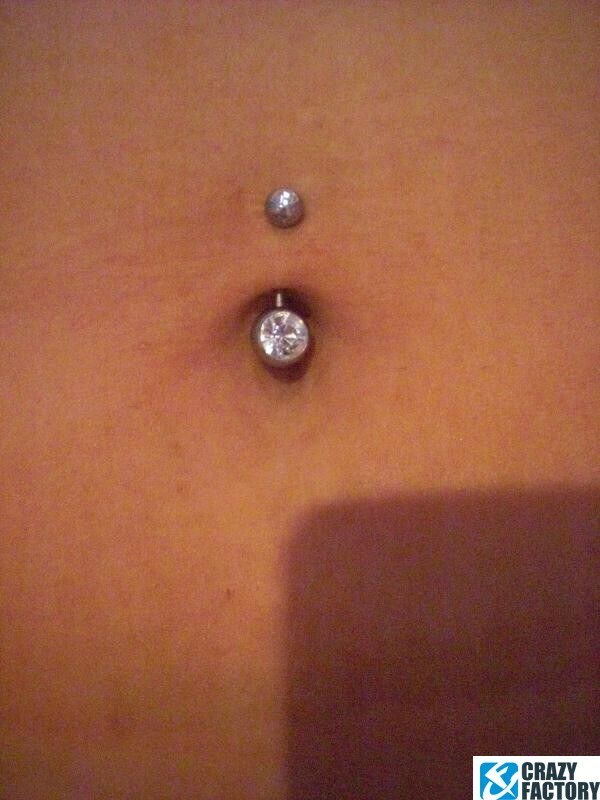 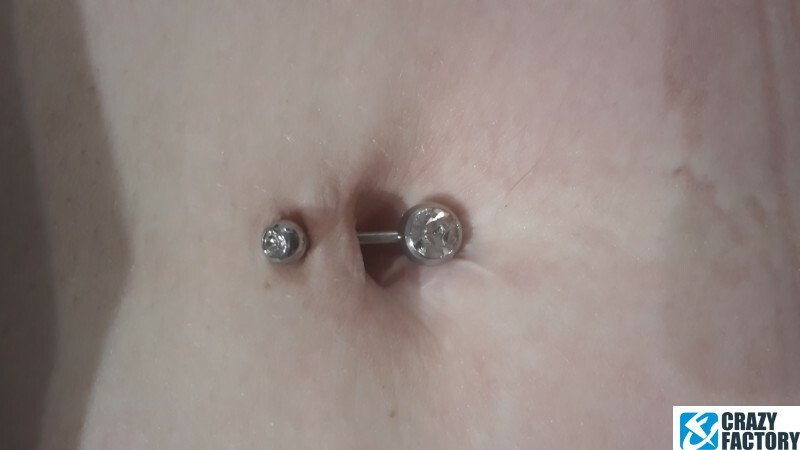 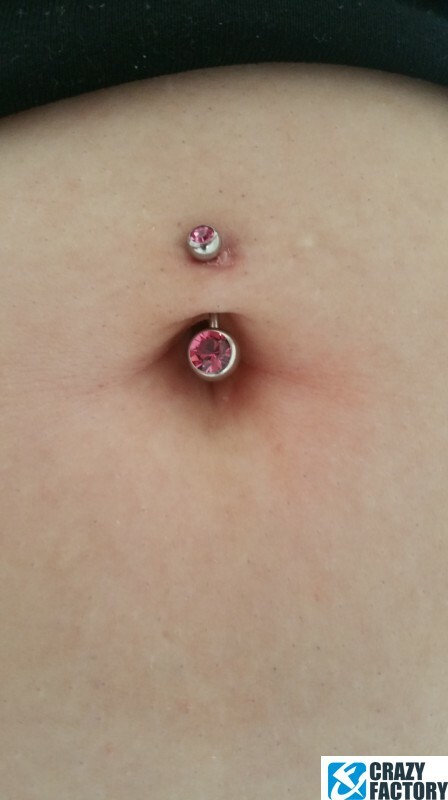 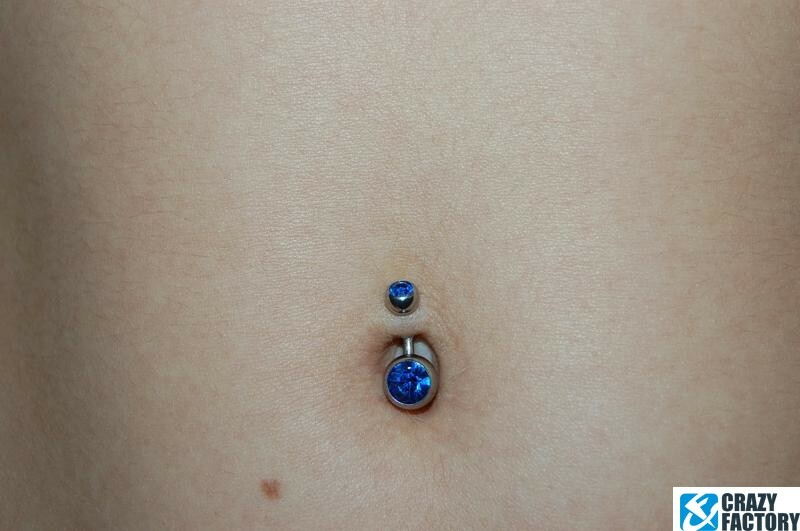 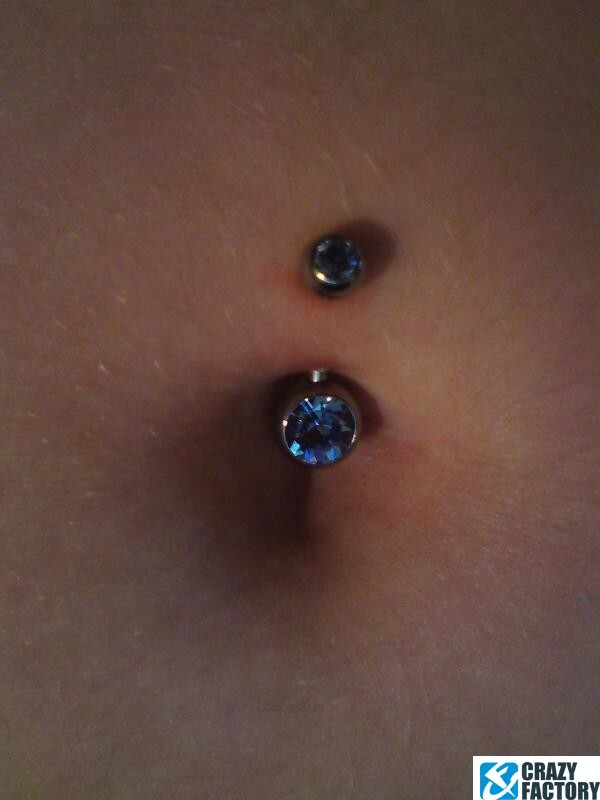 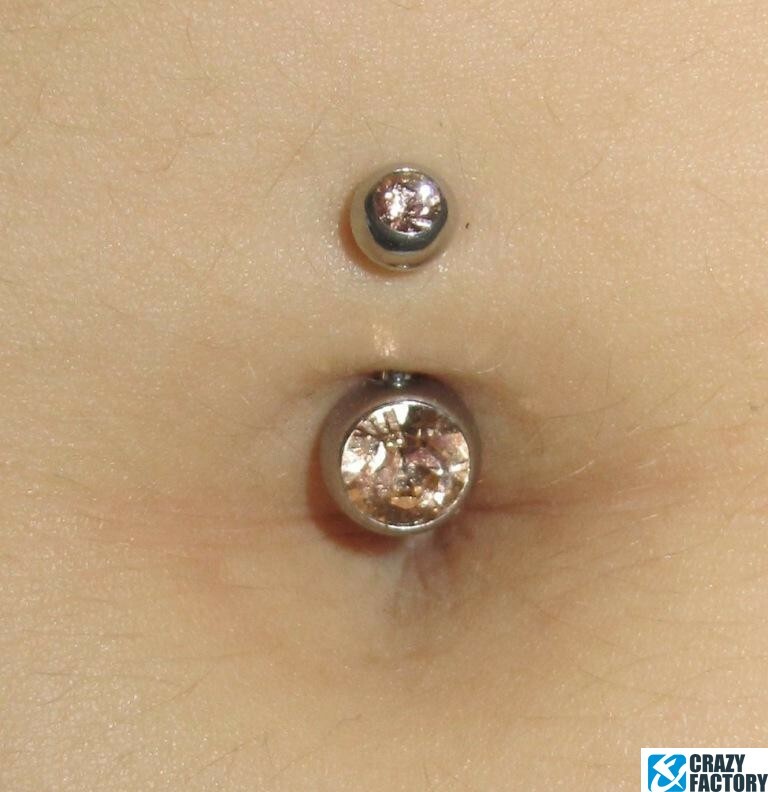 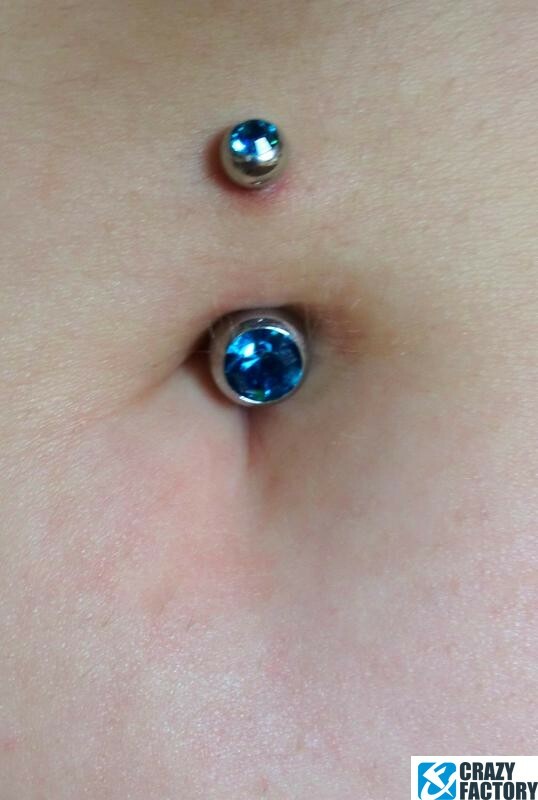 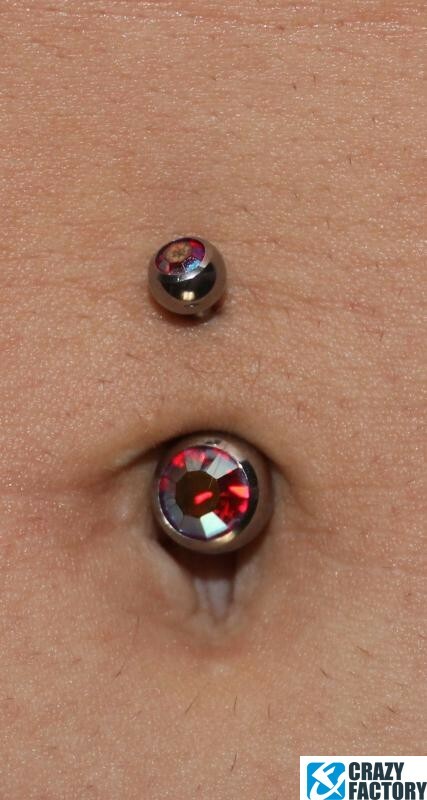 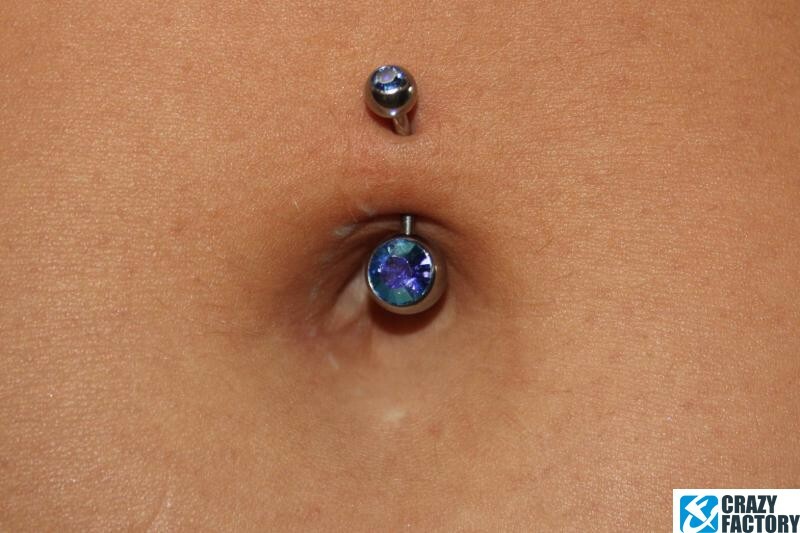 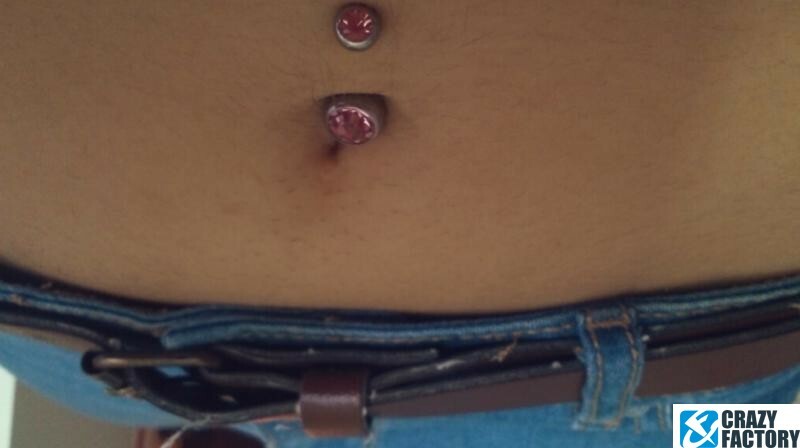 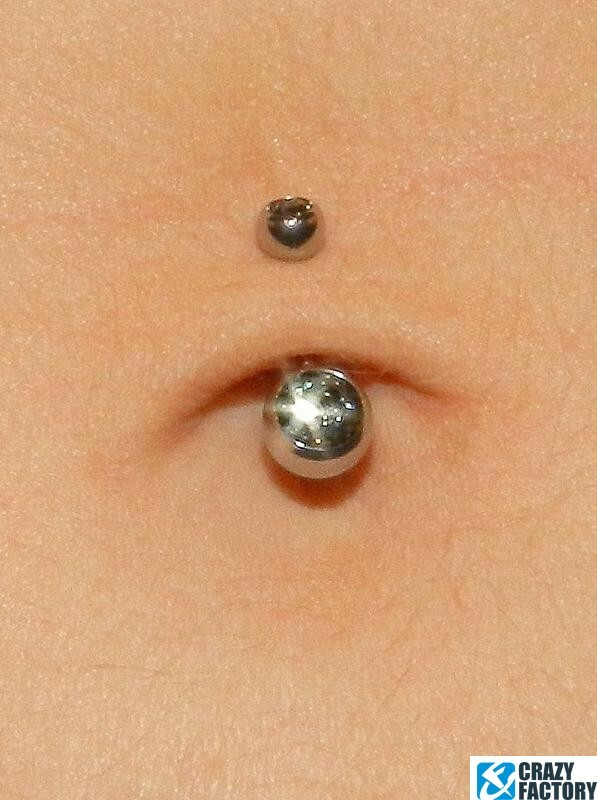 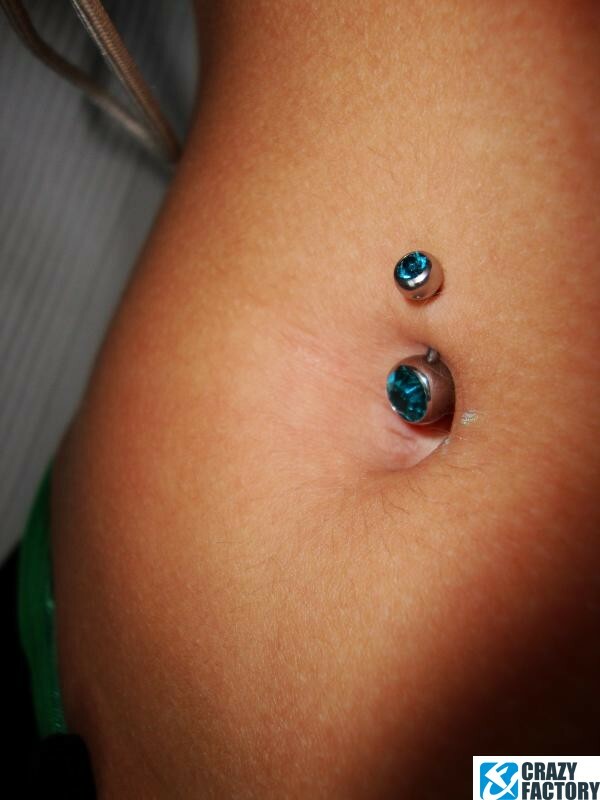 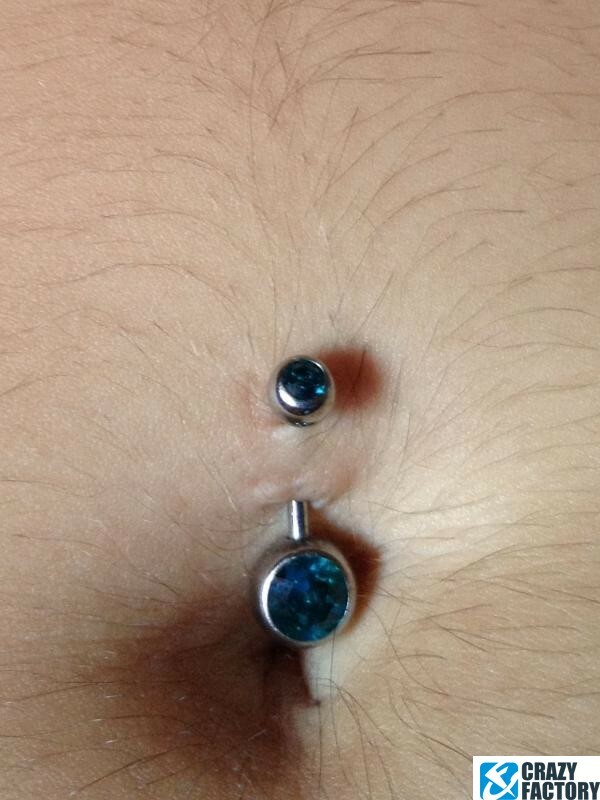 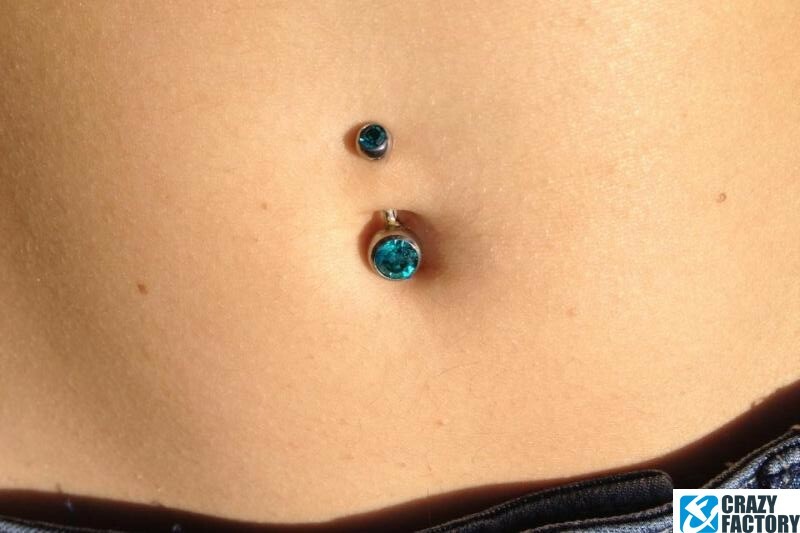 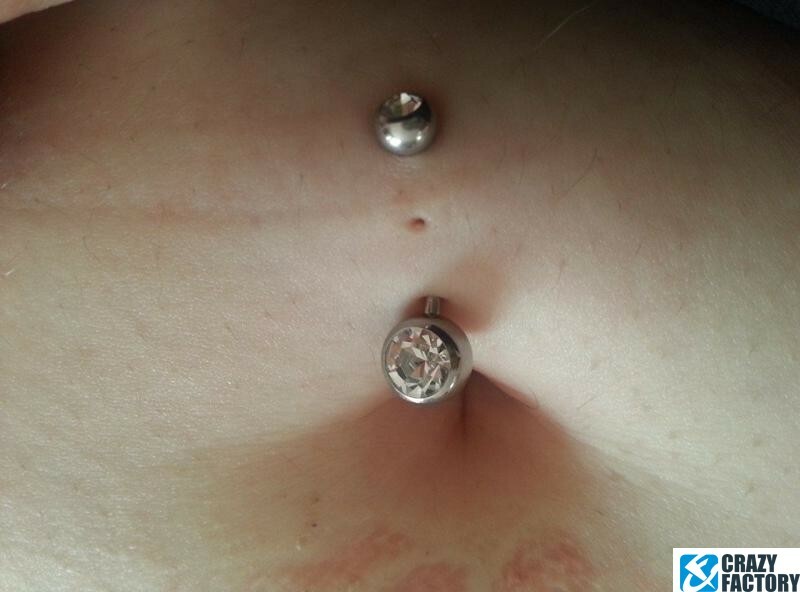 Double jewelled curved barbell for your belly button. 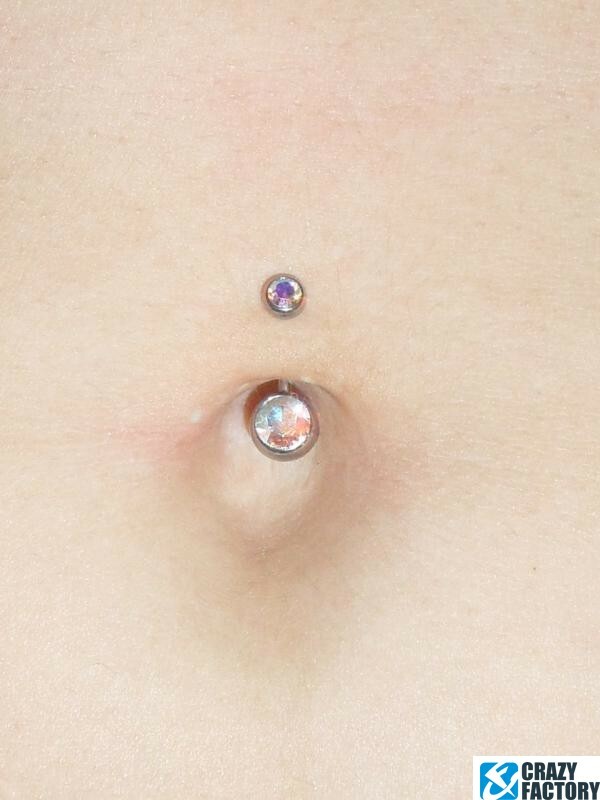 Always an eye-catcher, whether you're out clubbing or lazing around on the beach. 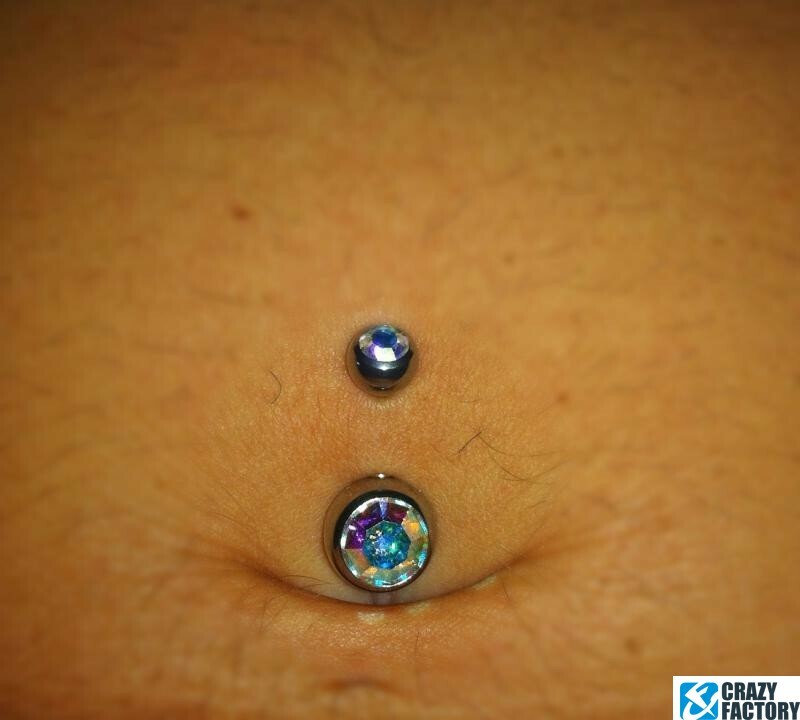 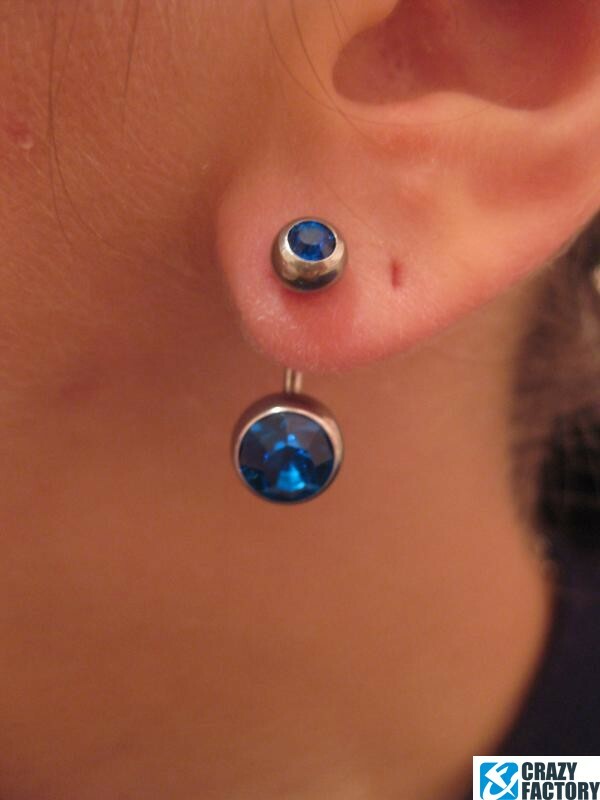 Select your favourite color and show off your piercing in style.